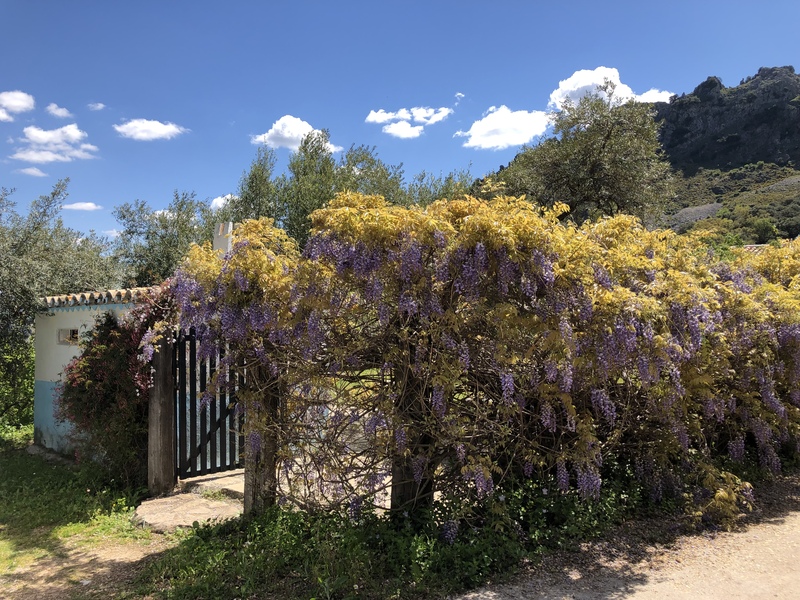 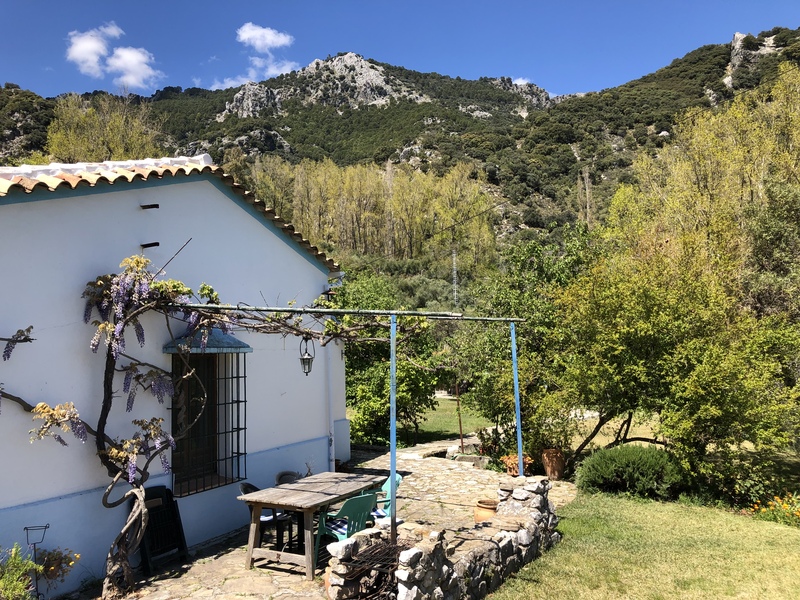 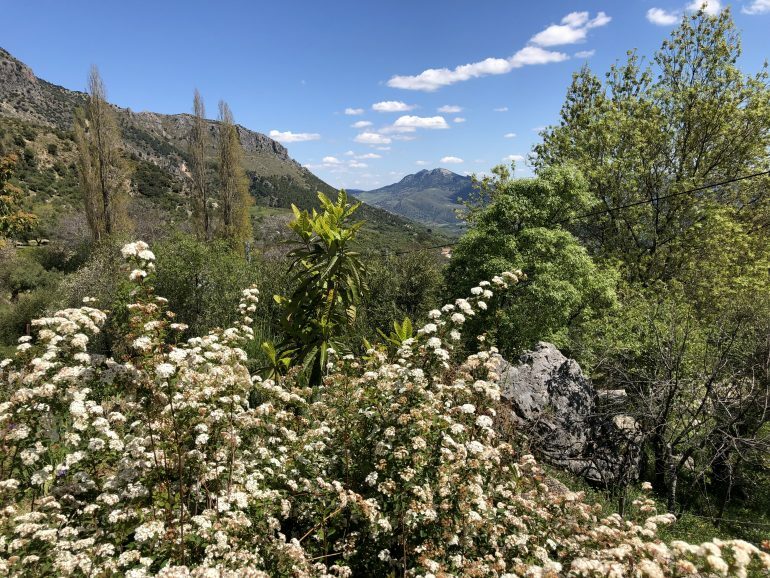 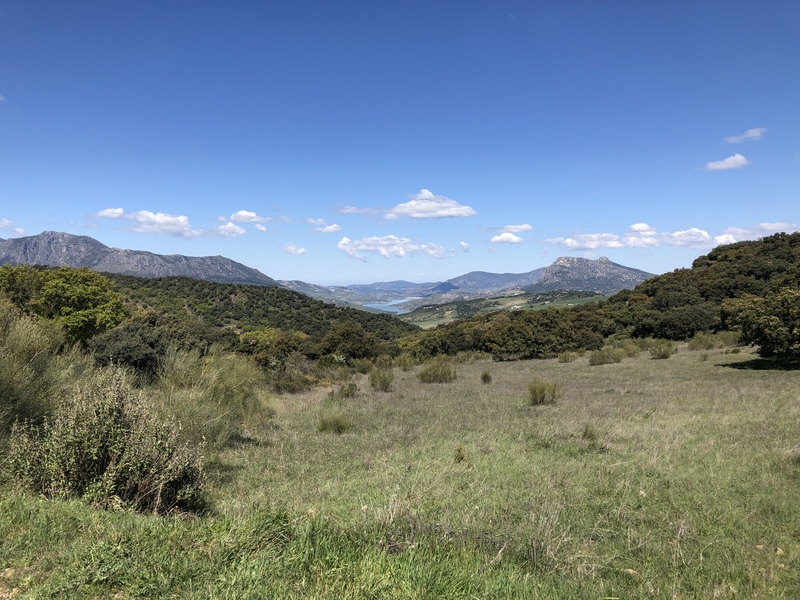 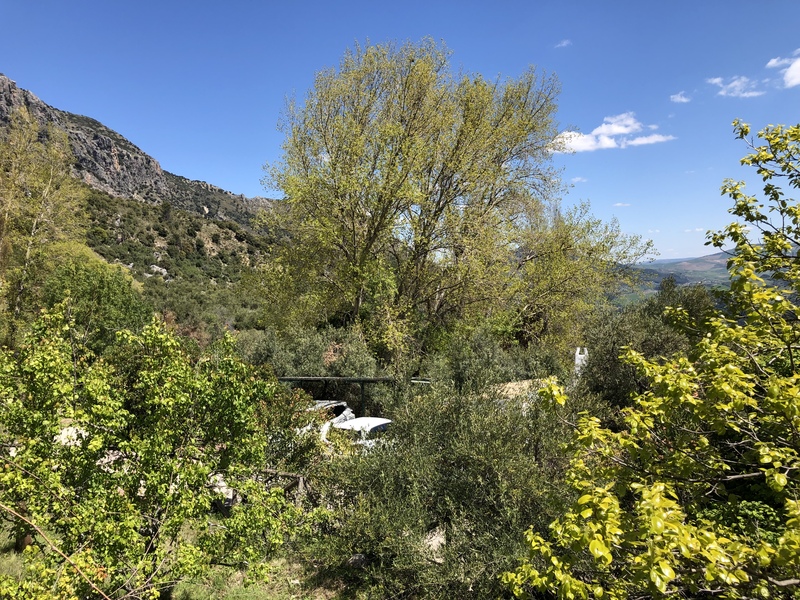 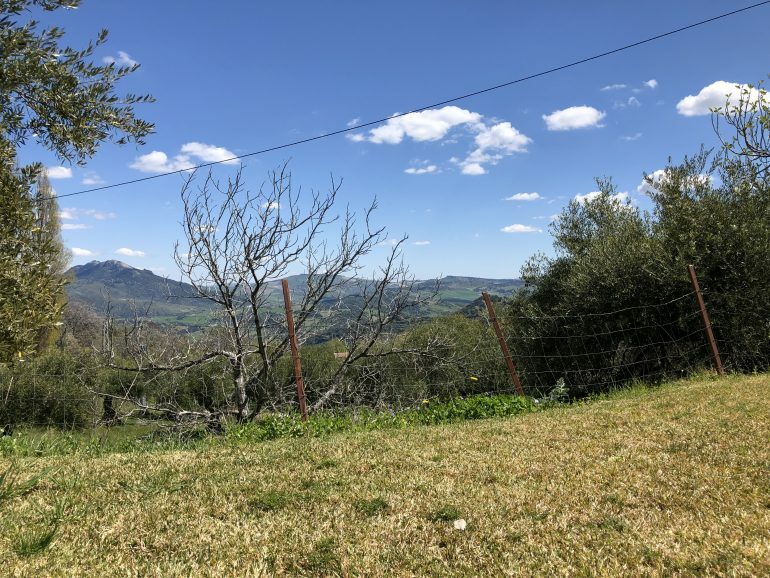 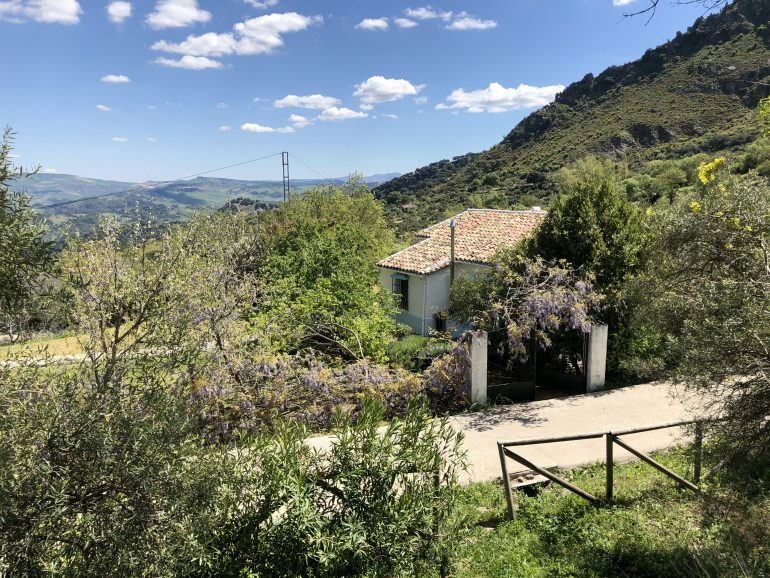 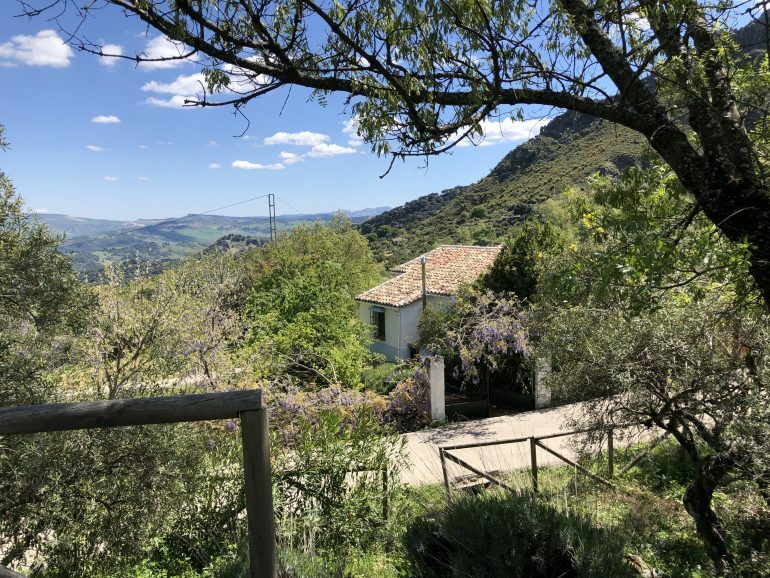 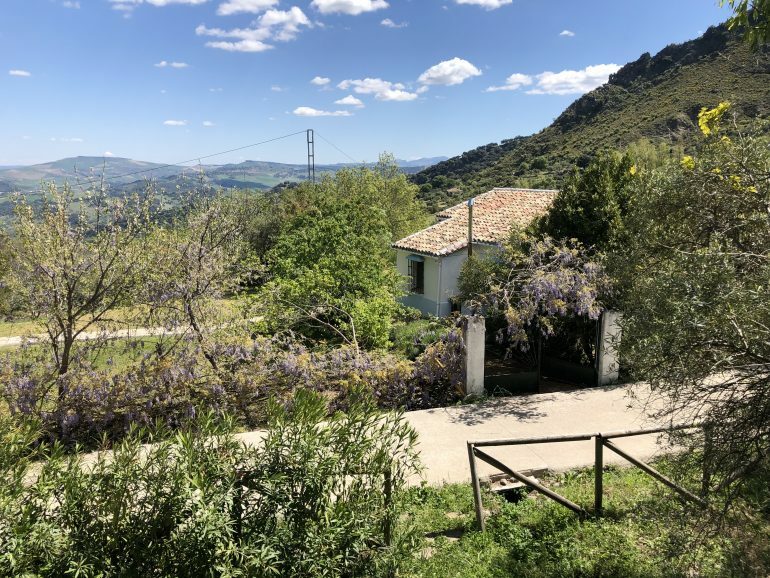 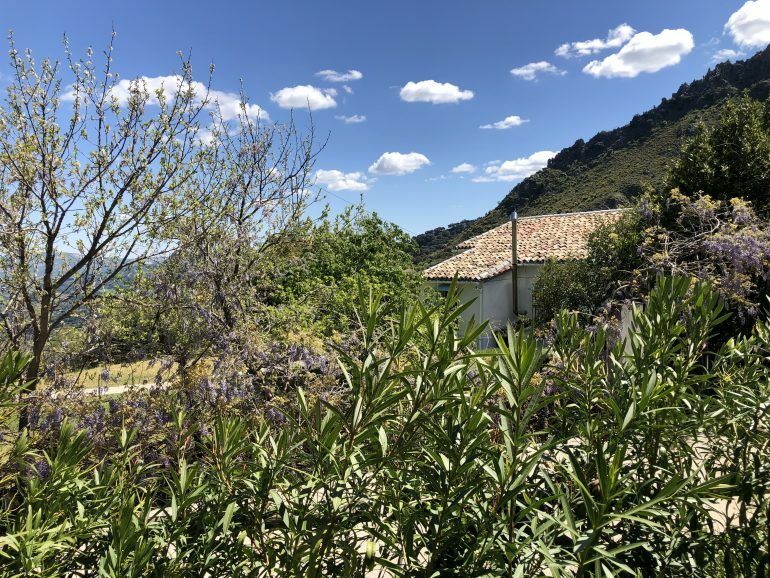 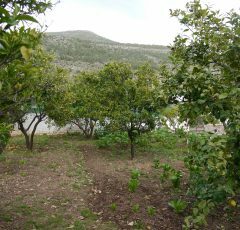 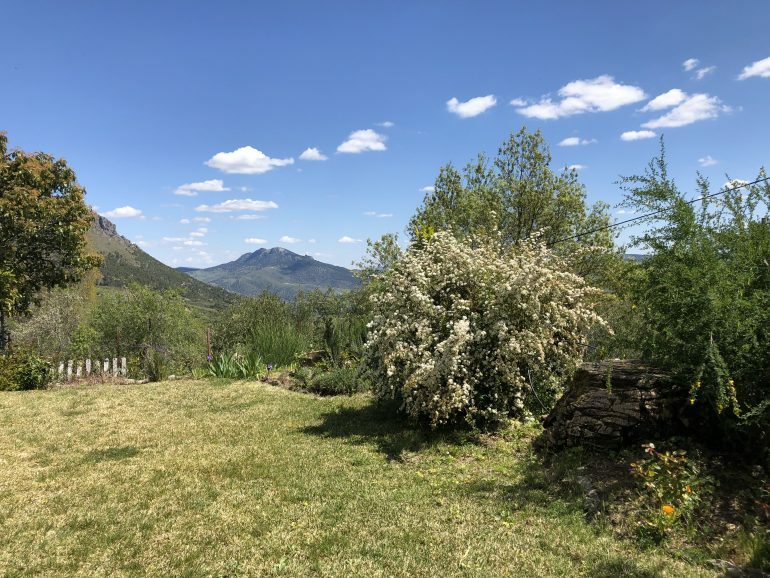 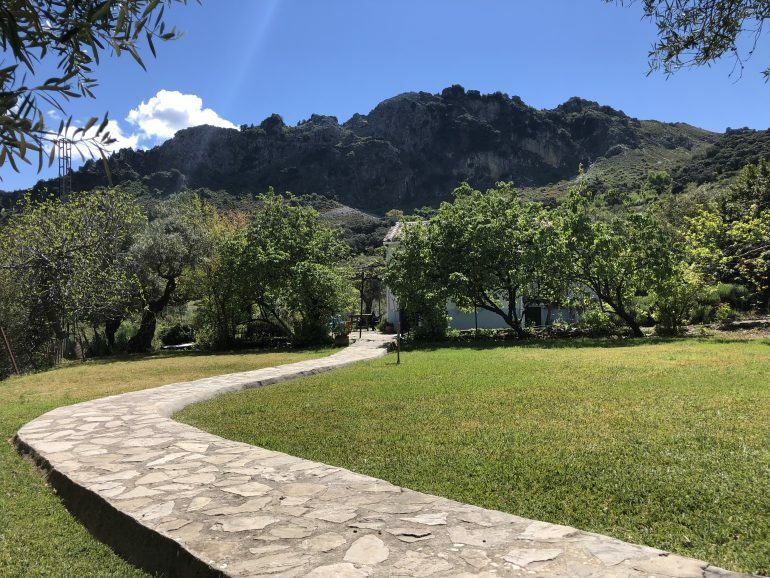 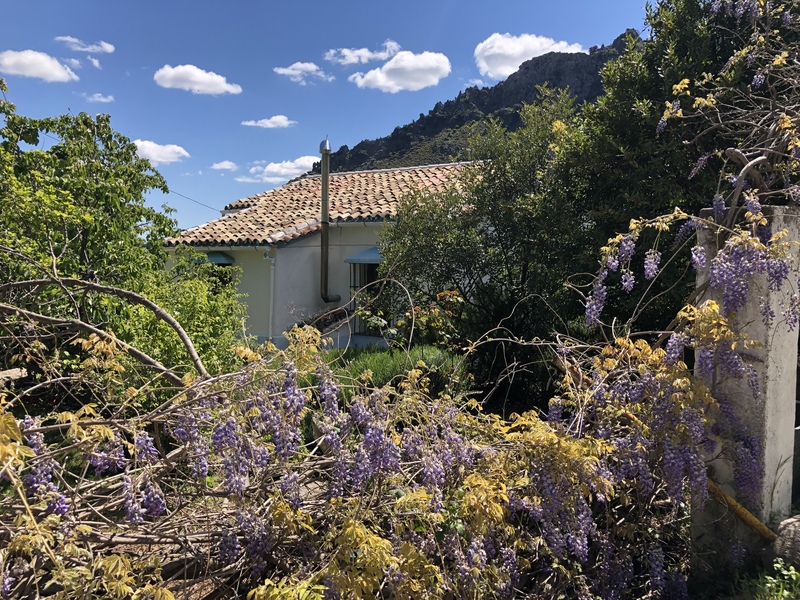 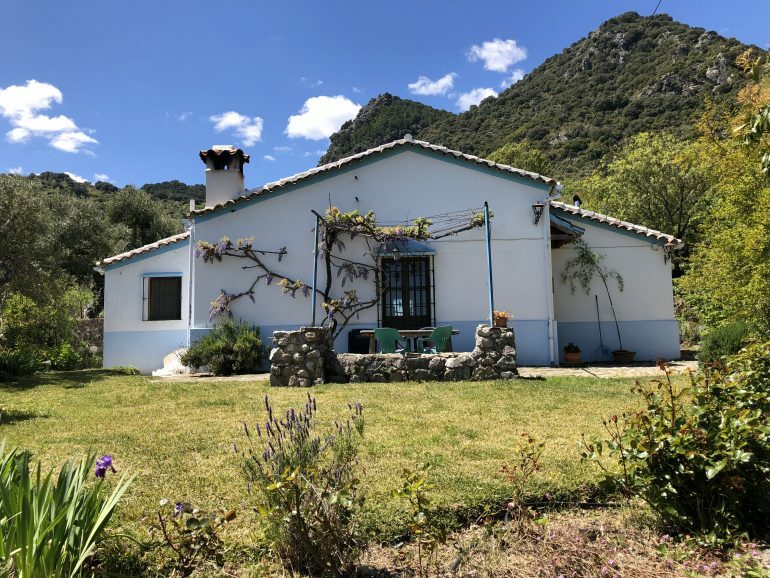 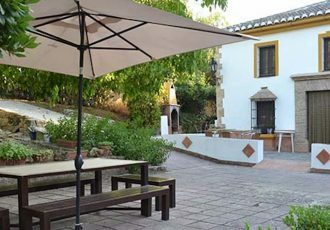 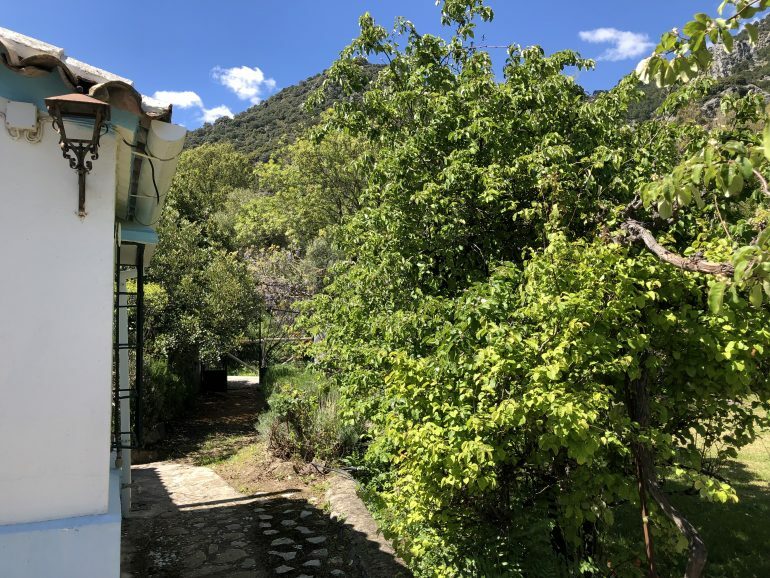 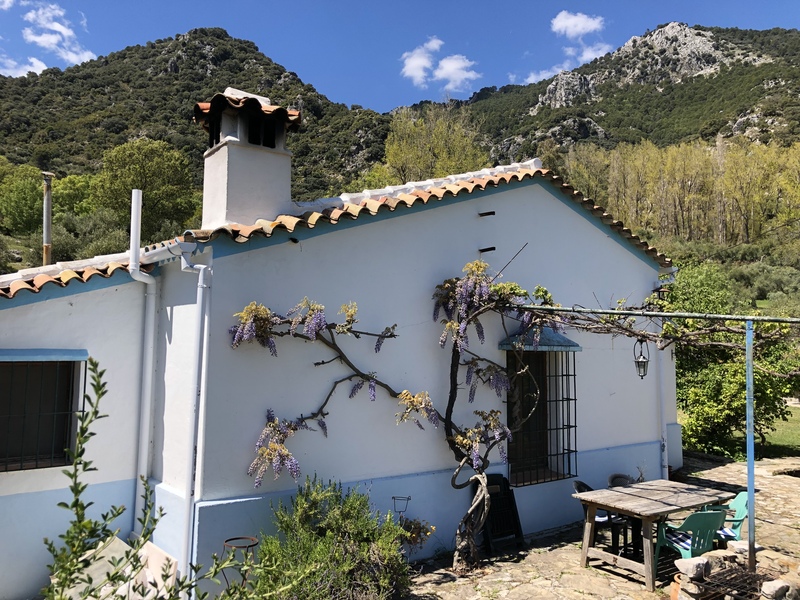 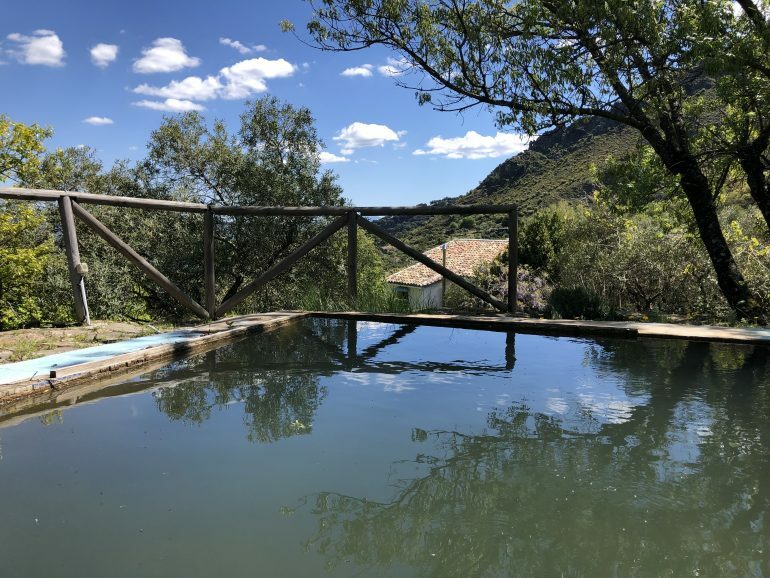 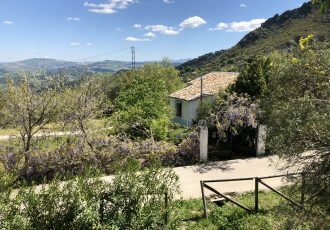 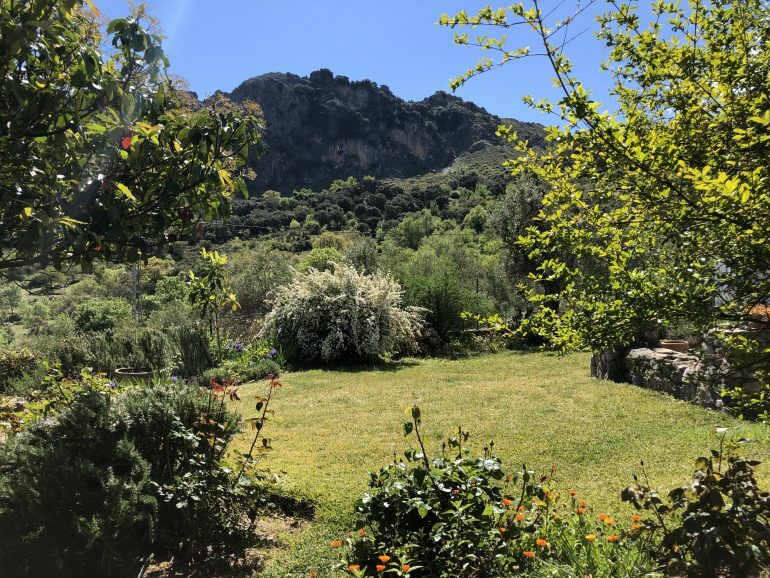 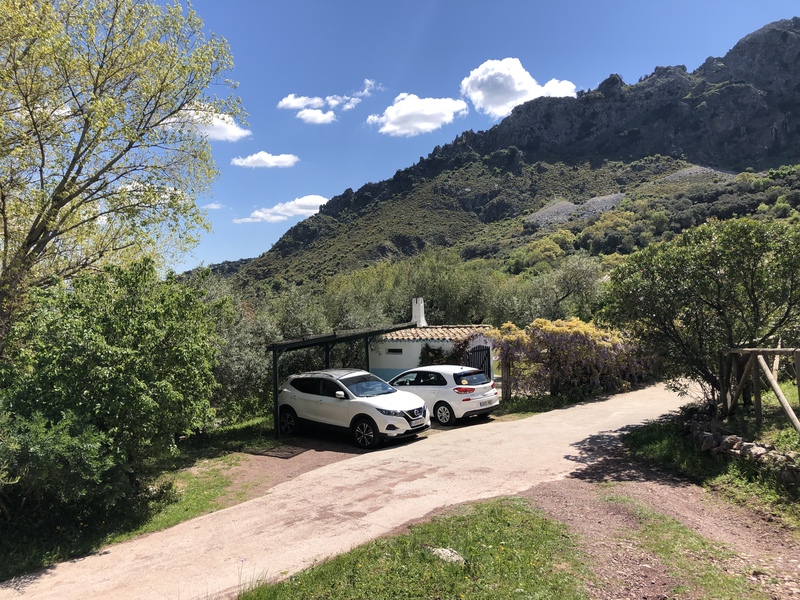 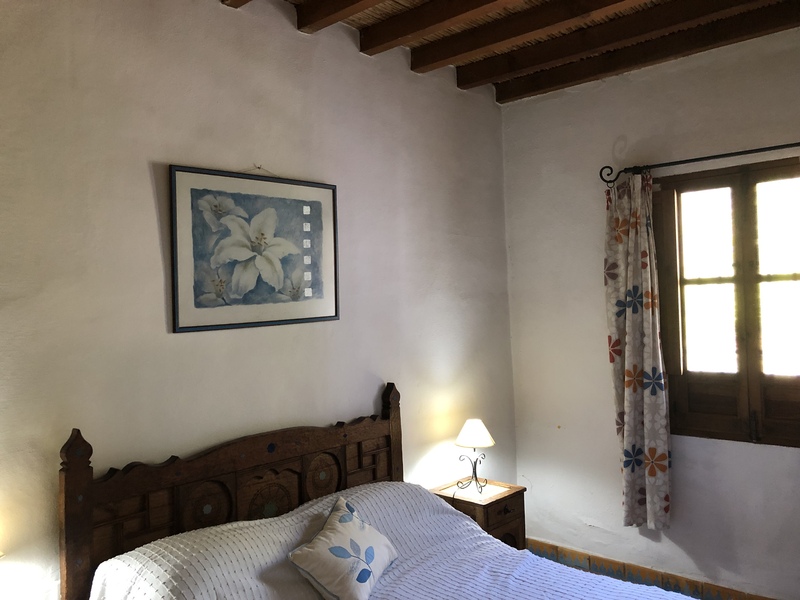 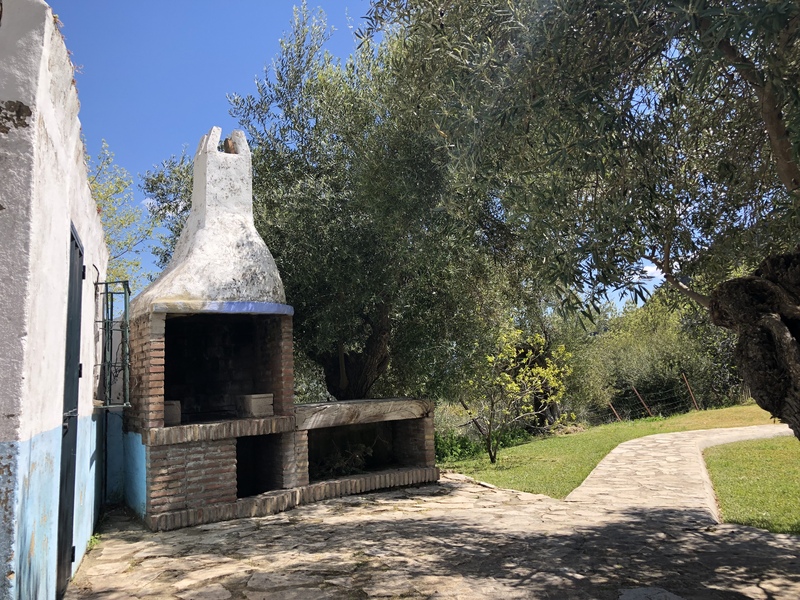 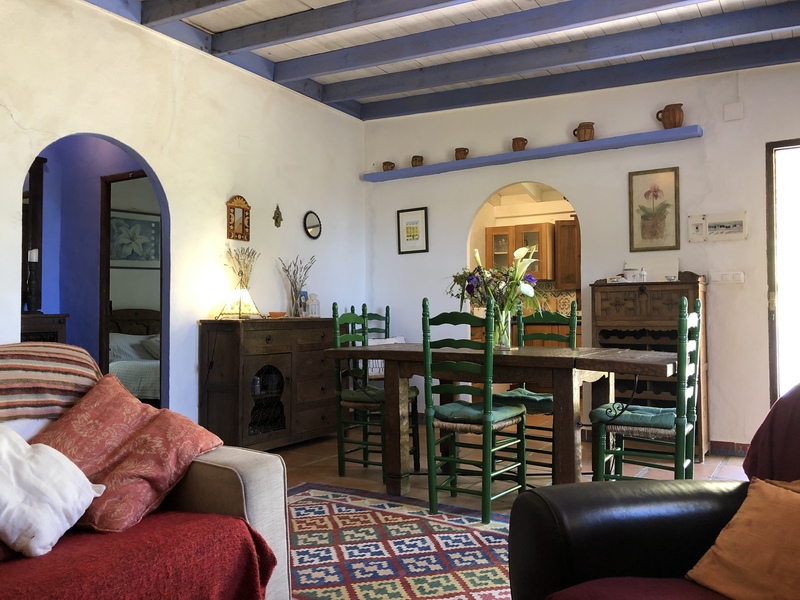 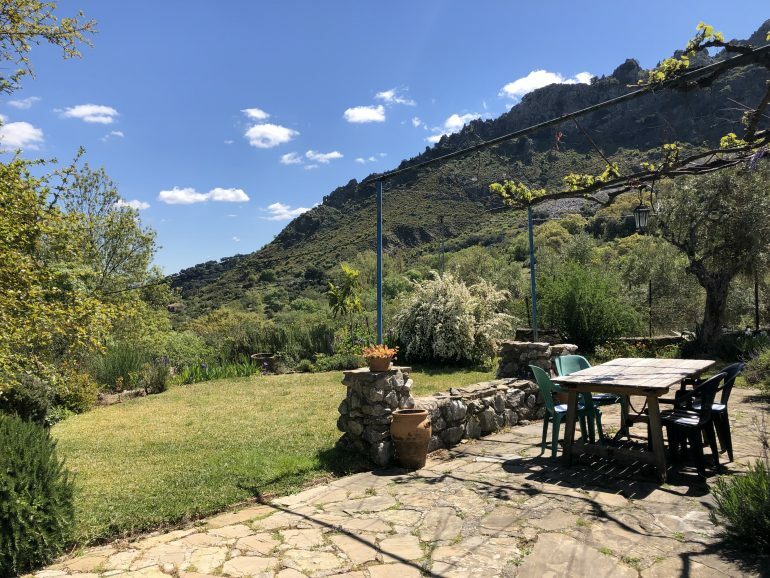 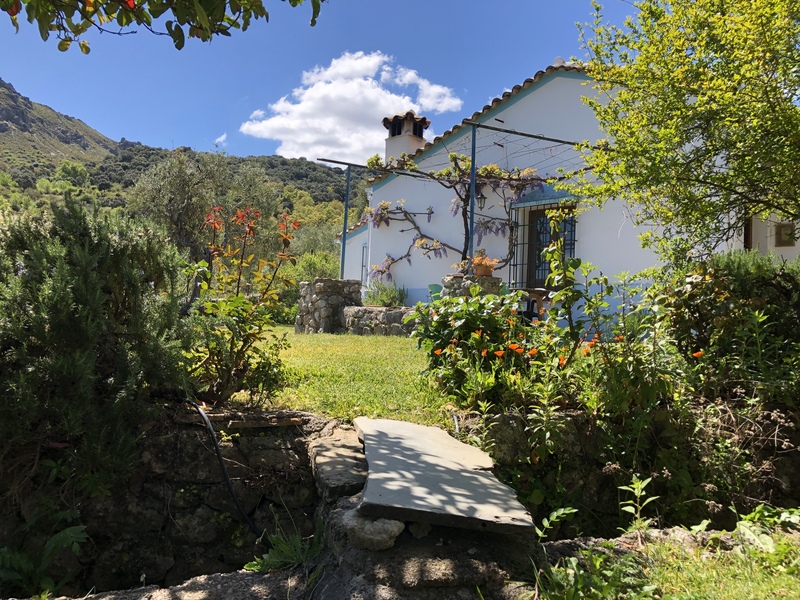 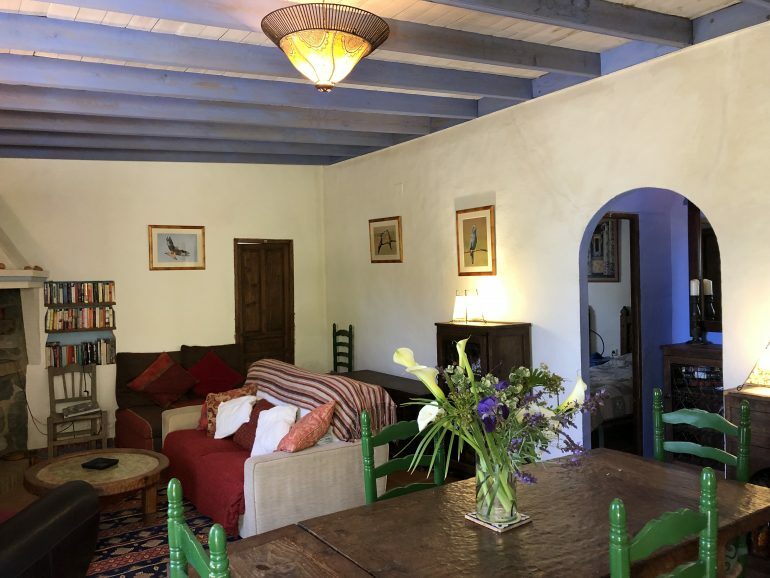 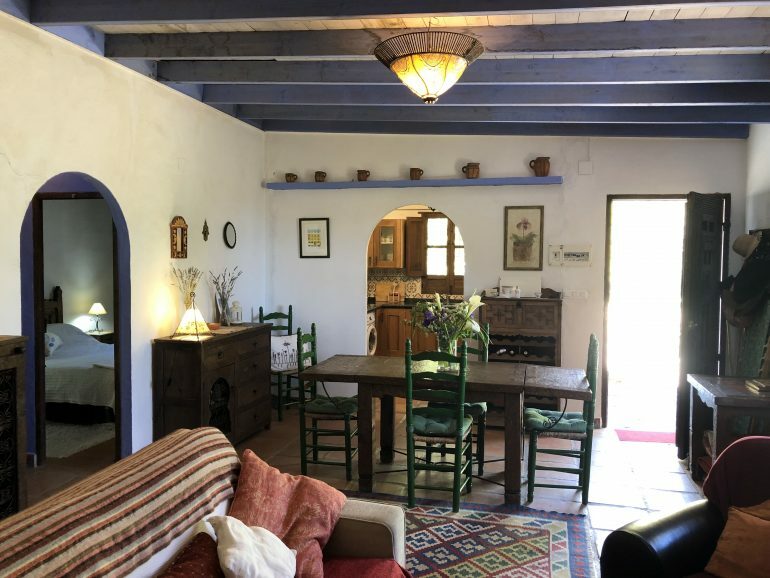 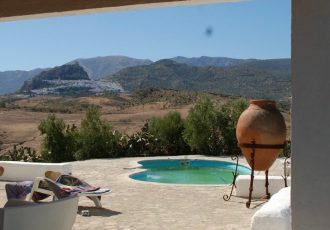 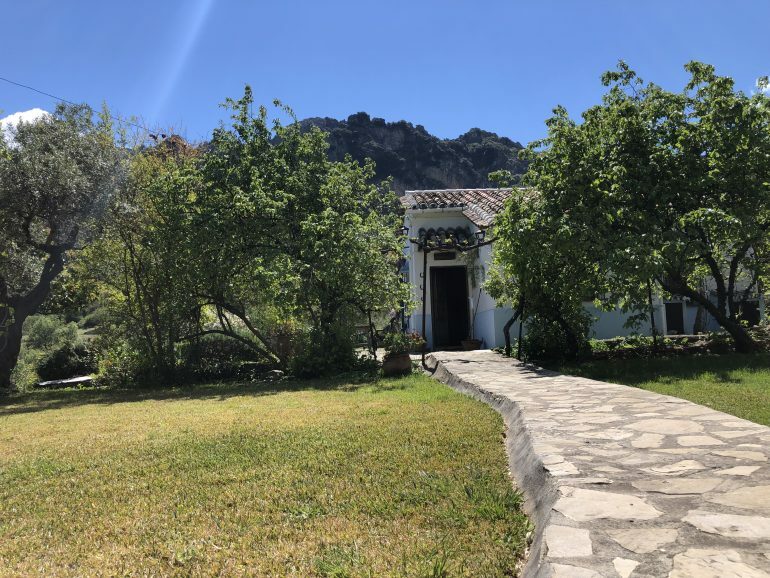 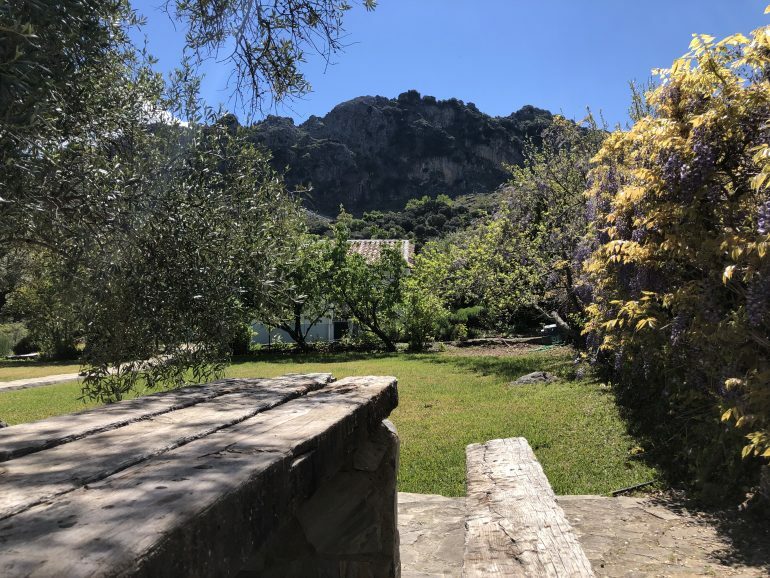 This wonderful country cottage, is set in the beautiful “Sierra de Grazalema” a pristine natural park area very popular with walkers , bird watchers and lovers of nature .Offering total tranquillity the property is located under 10 minutes drive form the historic and beautiful village of Grazalema , and over looks the lush valley with stunning mountain backdrops all around . 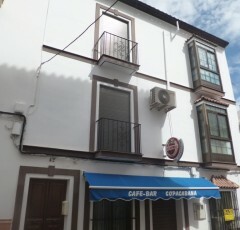 Set on a manageable plot of land with easy access and well made road. 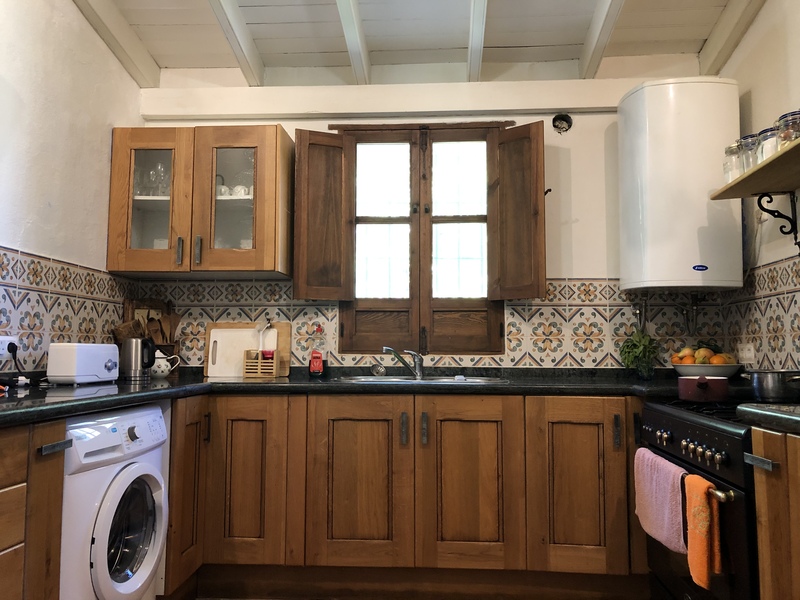 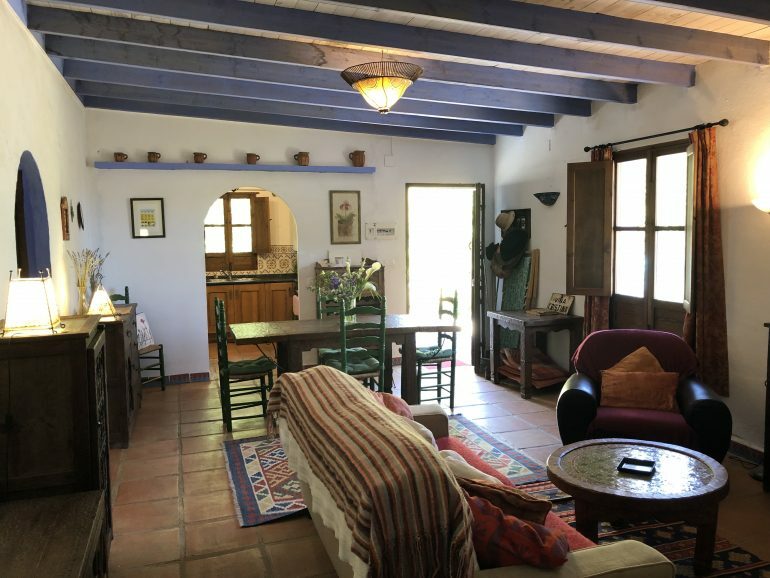 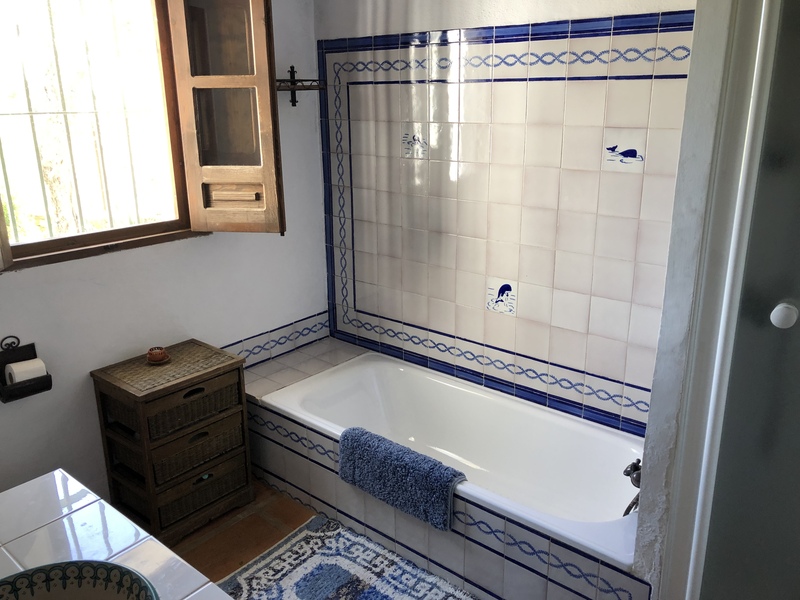 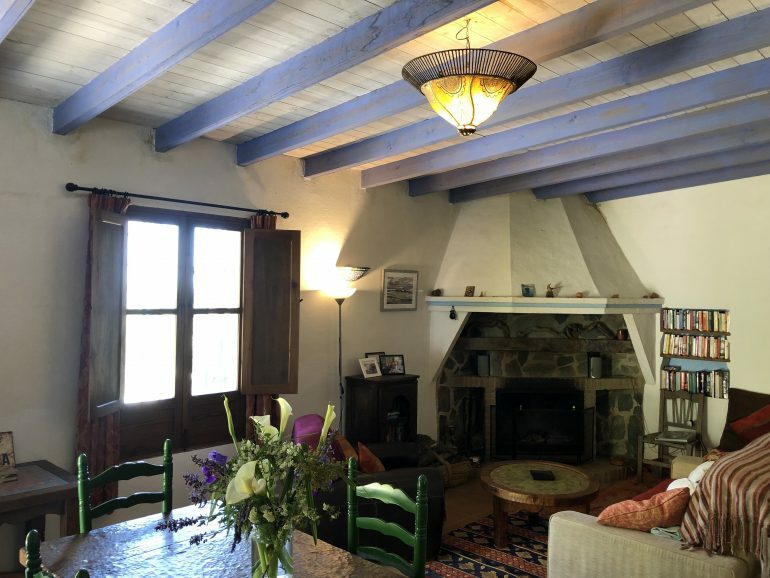 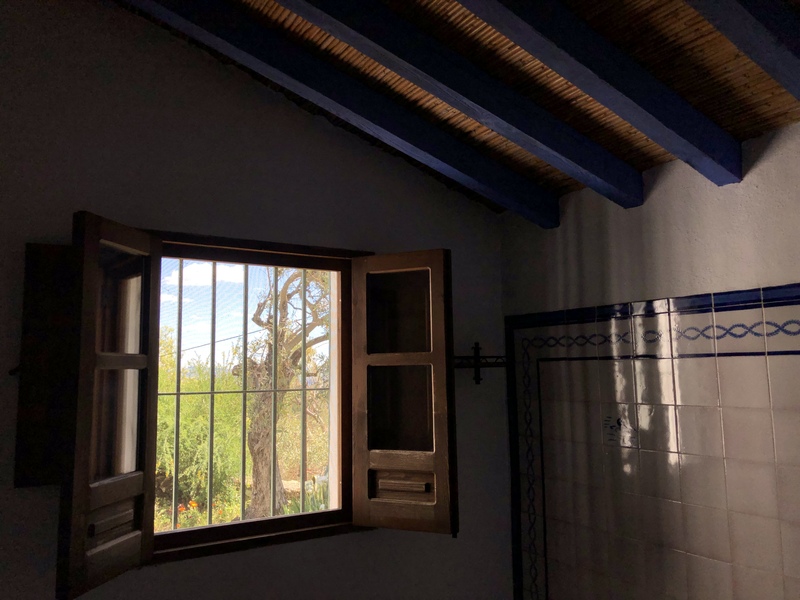 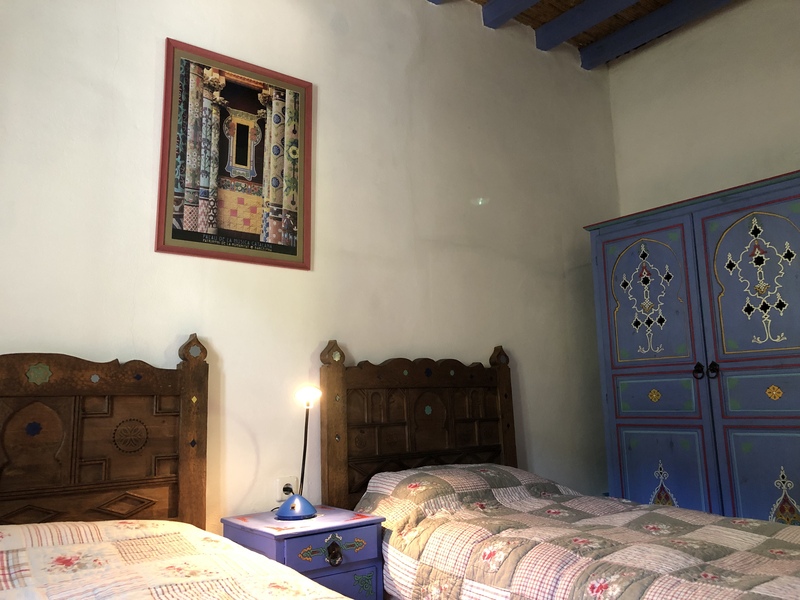 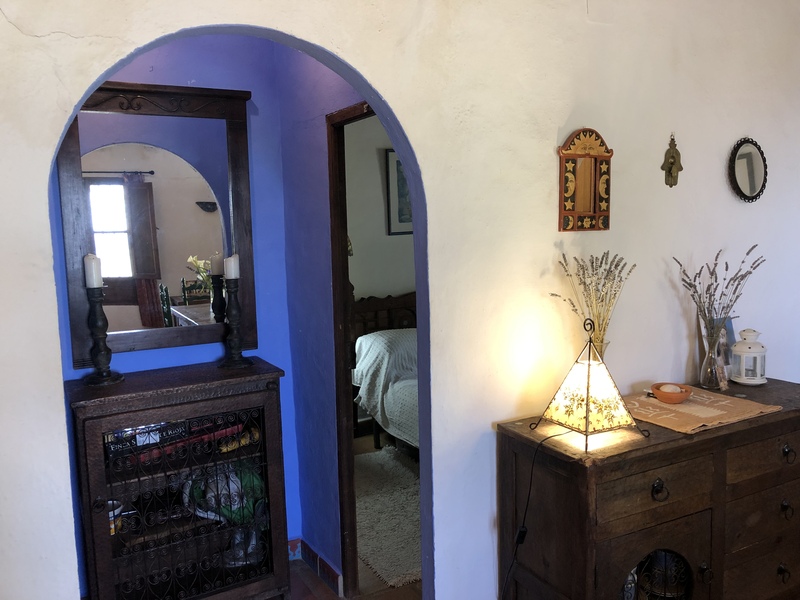 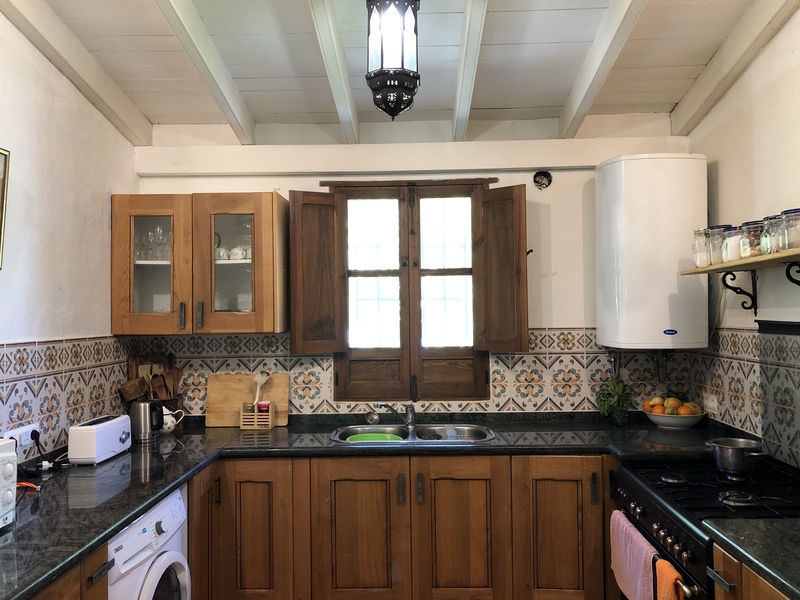 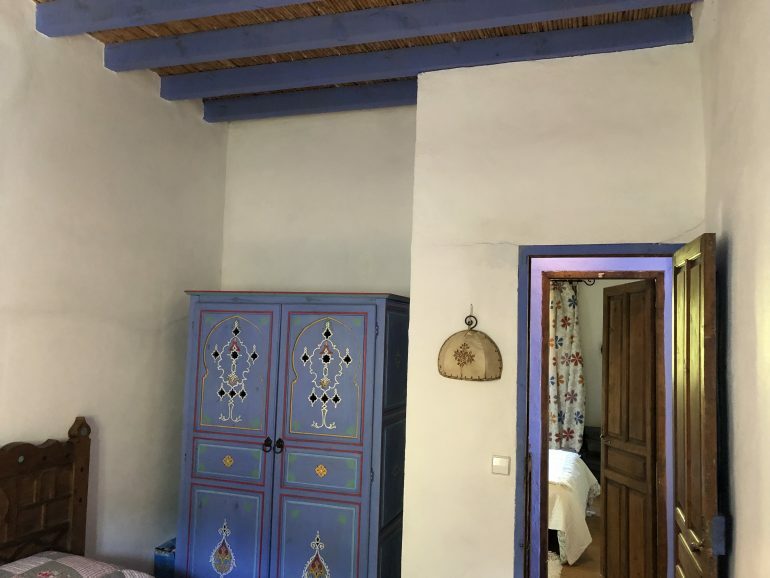 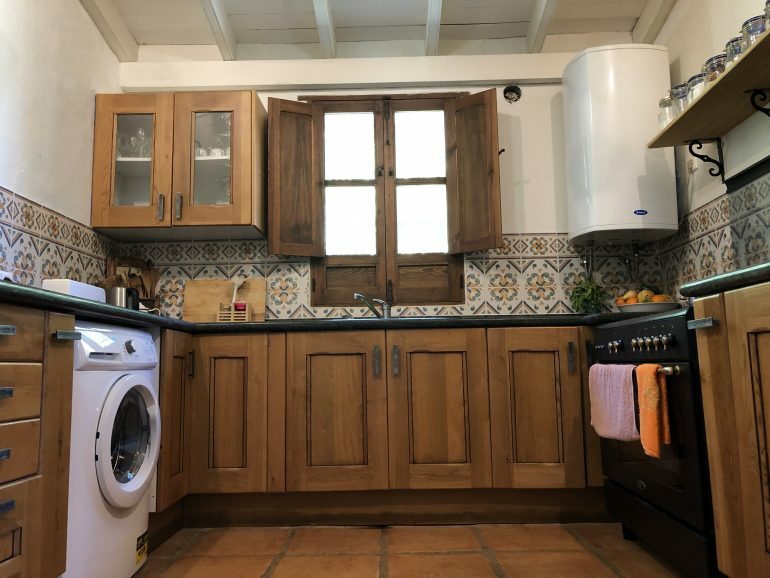 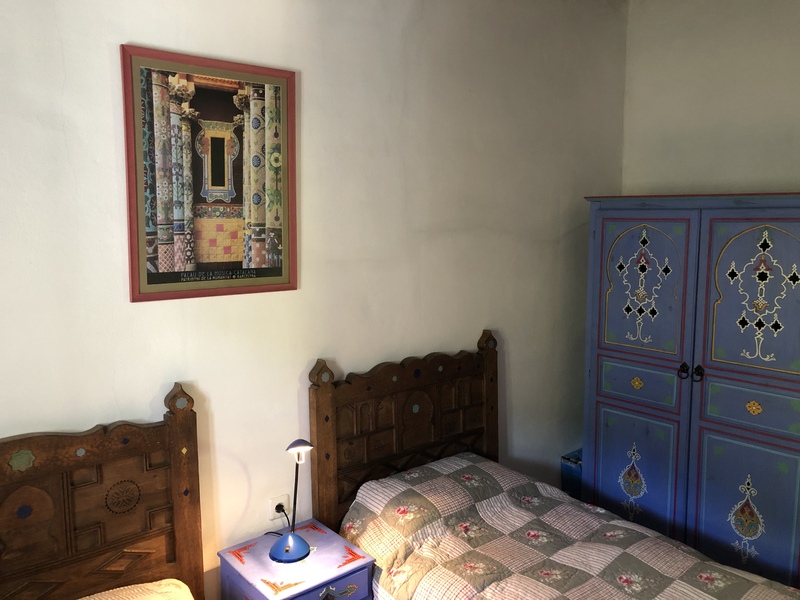 The 2 bedroom cottage is stunningly furnished with a Moroccan feel throughout, arches, rustic tiles and beautiful furnishings complete this busy rental home. 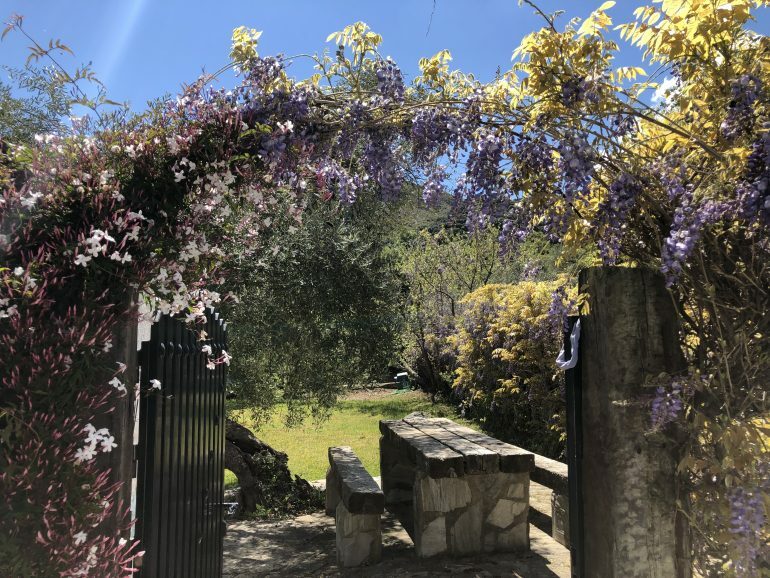 Entry up a well made road you have parking for 2/3 cars with a delicious smelling Wisteria and Jasmin covered archway, this leads to the BBQ and seating area perfect for entertaining guests, follow up the beautiful winding path though the gardens to the house set perfectly to take in the views, outside you have a lawn , further seating area, as well as a small seating area to the side of the house, a perfect little corner to get lost in a book. 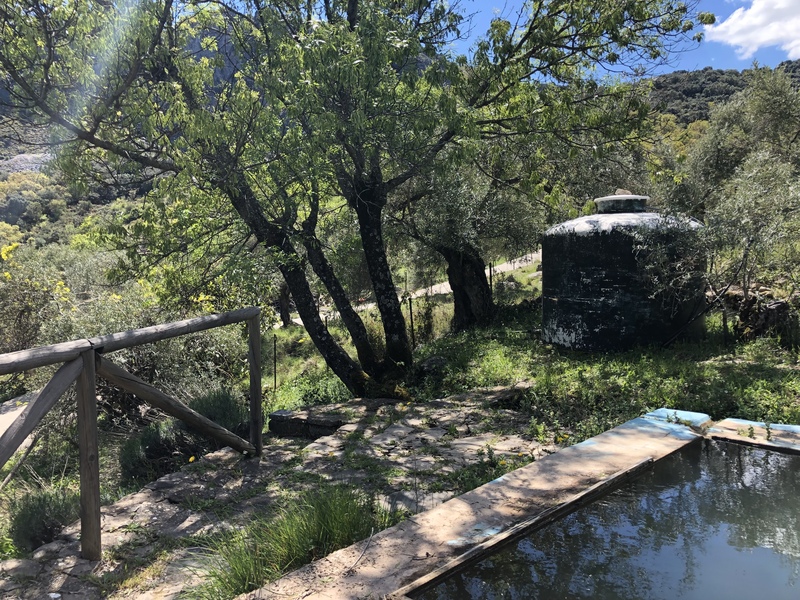 The water is from a natural spring with a water storage on the parcel across the lane. 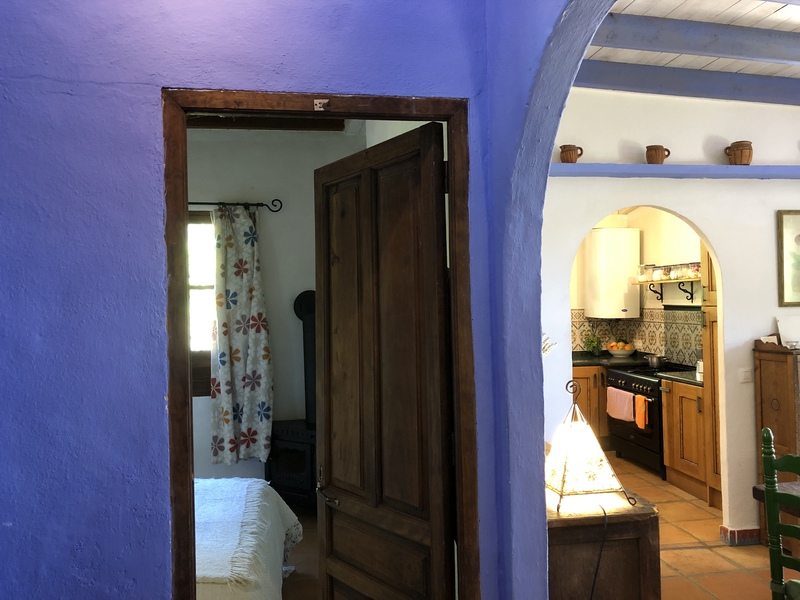 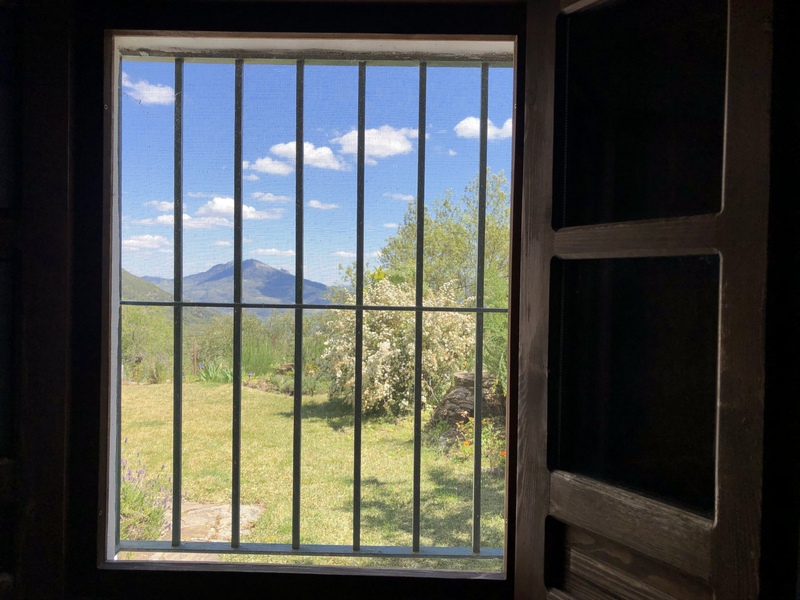 Inside the cosy home, you have two large bedrooms both equipped with small wood burning stoves for the mountain winter nights and a wonderful rustic bathroom with the most delightful views. The open plan lounge and dining room houses a fabulous open fire place, an archway leads through to the fully fitted kitchen. 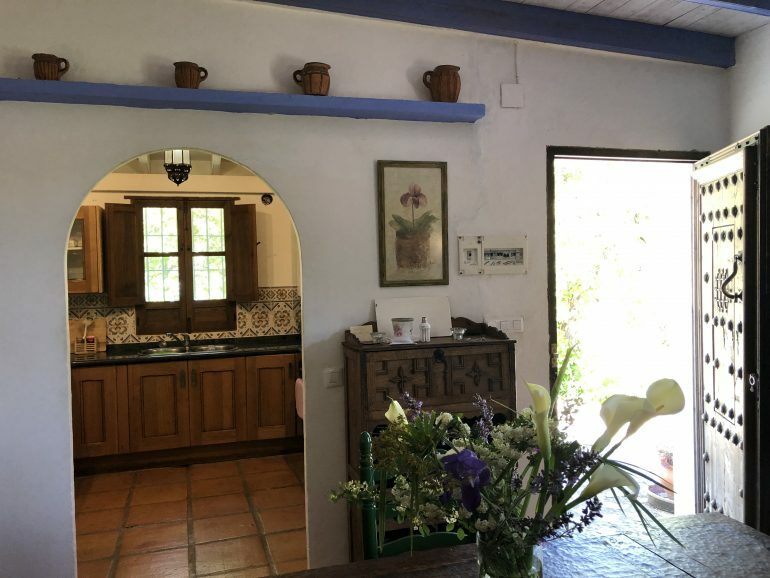 This is a beautiful home is a rare find set in the natural parkland it is a very special location.